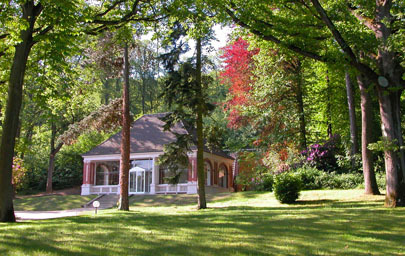 The permanent professors at IHES, all first rate scientists, are the Institute’s DNA. Many international prizes have rewarded their remarkable contributions to scientific knowledge. The founder recruits Jean Dieudonné, who works until 1964 in many fields, including group theory and functional analysis. 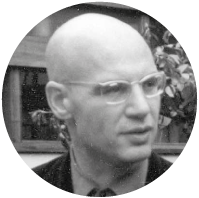 Alexander Grothendieck also joins the Institute. Awarded the Fields medal in 1966, he remains at IHES until 1970. 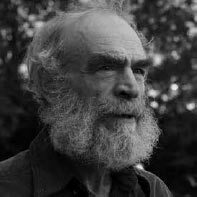 He completely reshapes the foundation of algebraic geometry and its methods. 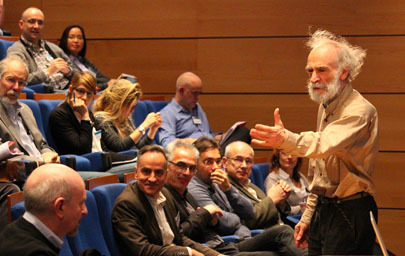 Louis Michel joins IHES, where he spends 30 years. He is the first theoretical physics permanent professor and promotes the use of group theory in physics and in the study of symmetry. 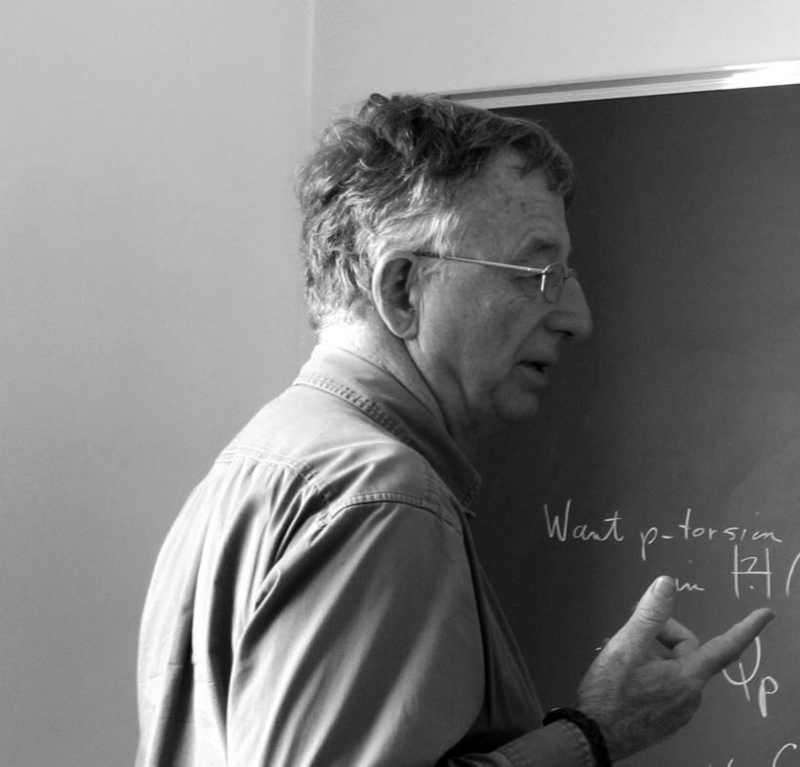 René Thom (1958 Fields medallist) is recruited by Léon Motchane and stays at IHES until the end of his career. 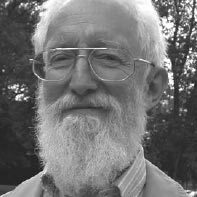 He makes significant contributions to differential geometry and topology, then focuses his research on the role of singularities in morphogenesis and later on theoretical biology, linguistics and philosophy. David Ruelle* becomes a permanent professor of theoretical physics. 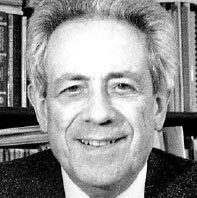 He makes many lasting and important contributions to quantum field theory, statistical mechanics and the theory of the dynamical systems. Pierre Deligne becomes a permanent professor and continues the work started by Alexander Grothendieck, of transforming arithmetic geometry. 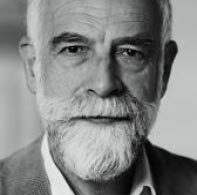 He is awarded the Fields medal in 1978 and leaves IHES in 1984. Dennis Sullivan arrives at the Institute and remains until 1997. 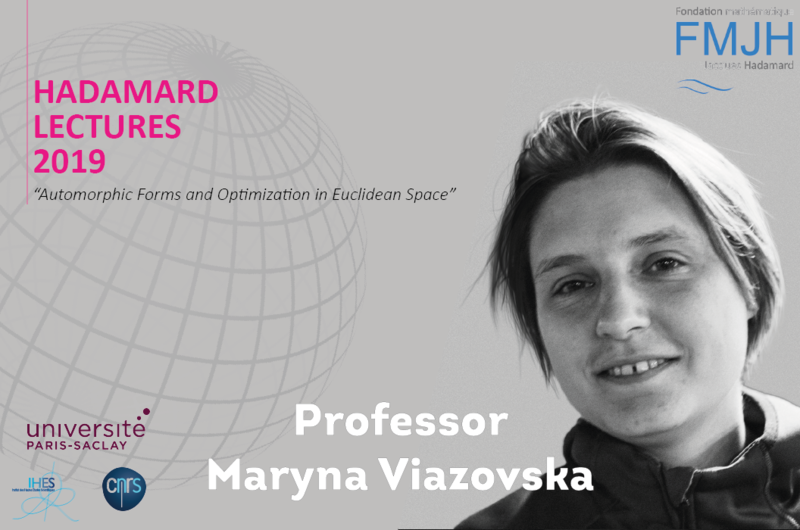 He creates algebraic models for topological spaces and contributes to the study of dynamical systems and of a topological approach to hydrodynamics. 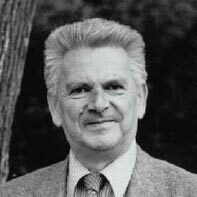 Jürg Fröhlich becomes a permanent professor for four years. His research is mostly on quantum field theory. 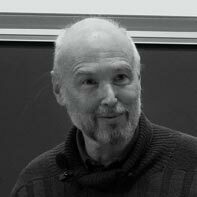 Alain Connes*, Léon Motchane chair holder, after pioneering contributions on operator algebras, founds a «noncommutative geometry». 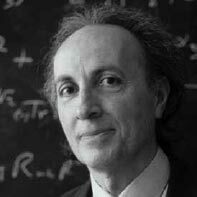 He is awarded the Fields medal in 1982 and the CNRS Gold medal in 2004. 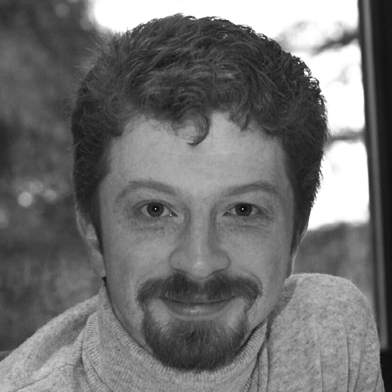 Oscar Lanford III joins IHES and stays seven years to work on the theory of dynamical systems, applying to these systems concepts arising from renormalisation group theory. He also turns his attention to computer-assisted demonstrations and is responsible for IHES acquiring computer equipment for the first time. Mikhail Gromov* is recruited by IHES. In post at the Institute for over 30 years, he completely reshapes geometry. He is awarded the Kyoto Prize in 2002 and the Abel Prize in 2009, to name just two. 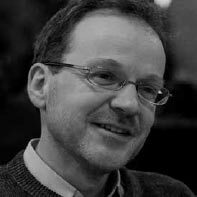 Jean Bourgain joins the Institute and works on Banach spaces, harmonic analysis and ergodic theory. 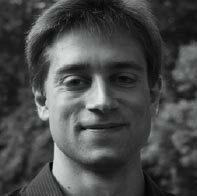 He is awarded the Fields medal in 1994 before joining IAS the same year. 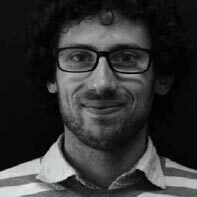 Thibault Damour* becomes a permanent professor. 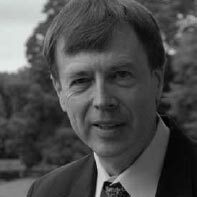 His research is on relativistic gravitation, cosmology and new concepts of gravitation. 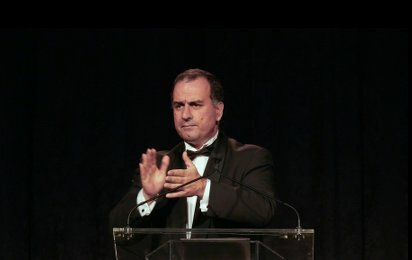 An Einstein specialist, he has received many awards, including the Einstein medal in 1996 and the Amaldi Prize in 2010. In 2017 he was awarded the CNRS Gold Medal, the most prestigious scientific award in France, for his work on gravitational waves. Maxim Kontsevich* arrives at the Institute. 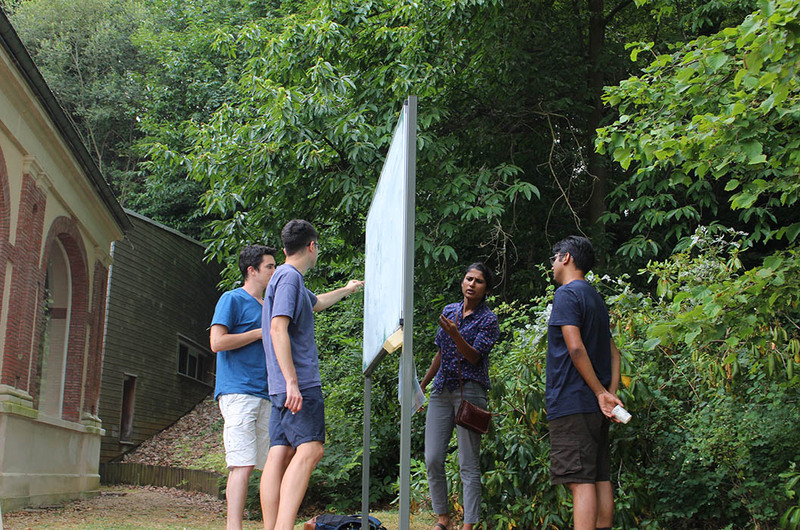 He belongs to a new generation of mathematicians who have been able to incorporate aspects of quantum theory into their work, opening up radically new perspectives. 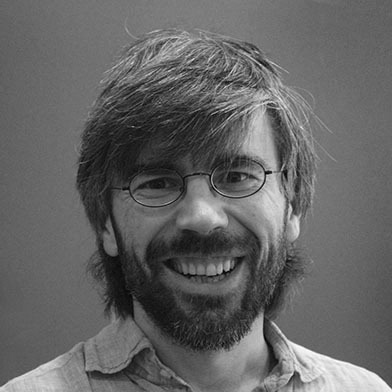 He is awarded the Fields medal in 1998 and many subsequent prizes: the Crafoord Prize (2008), the Shaw Prize (2012) and two Breakthrough Prizes in fundamental physics (2012) and in mathematics (2014). 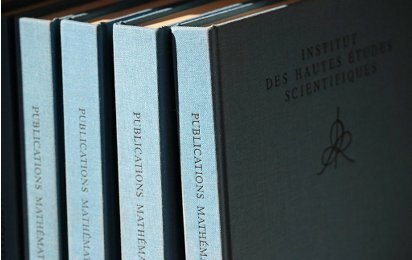 Laurent Lafforgue* joins the Institute; two years later, he is awarded the Fields medal. His work represents a major advance in the Langlands program. 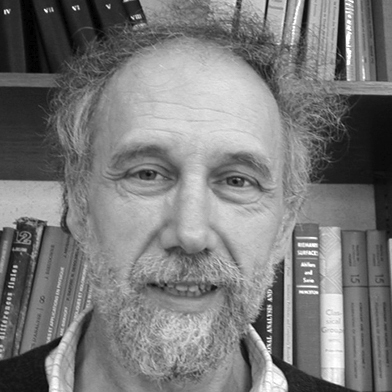 Nikita Nekrasov becomes permanent professor of physics and remains until 2012. 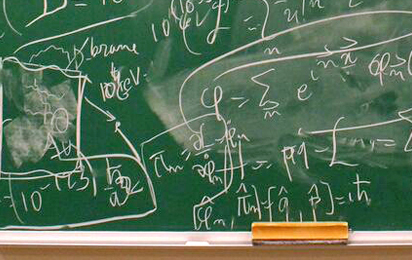 He works on supersymmetric gauge theory, string theory and integrable systems. In 2002, he demonstrates the remarkable unity of these subjects by introducing the Nekrasov partition function. 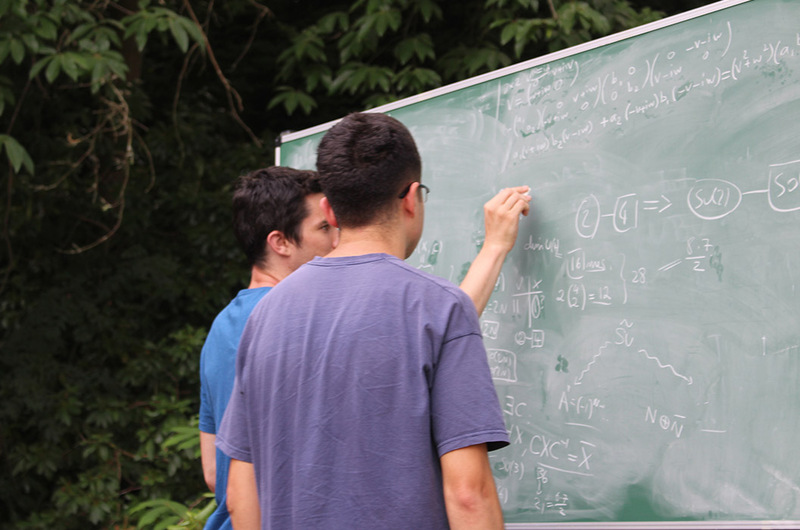 Vasily Pestun*, a young physicist, is recruited as a permanent professor. He works on quantum field theory and string theory. He is awarded the Hermann Weyl prize in 2016. 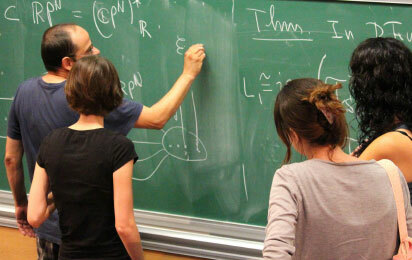 Hugo Duminil-Copin* becomes a permanent professor. He is a probabilist and his research also has an impact on mathematical physics, complex analysis and combinatorics. 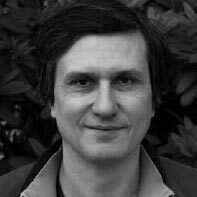 Slava Rychkov* is a theoretical physicist working on quantum and conformal field theories for strongly coupled systems, that can be applied to high-energy physics, statistical physics and condensed matter.